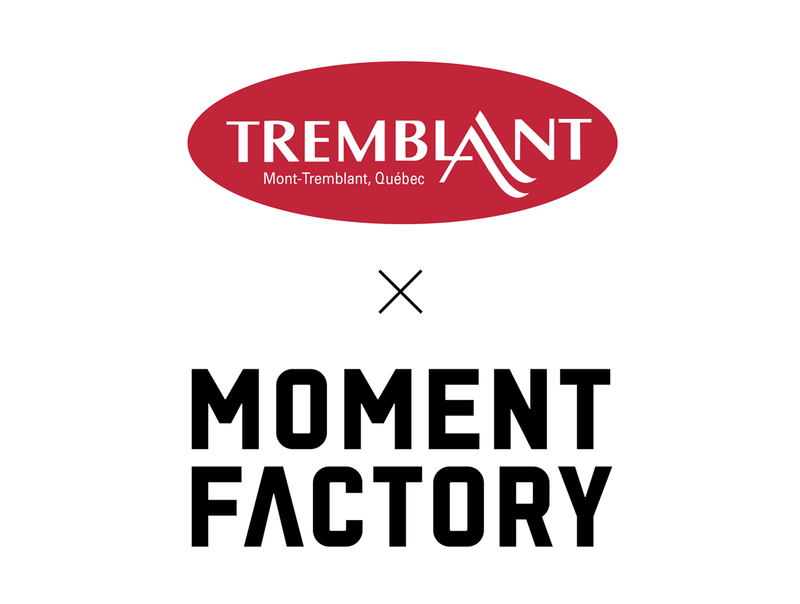 Next July, Tremblant’s natural environment will set the stage for a unique multimedia production by Moment Factory. The two world-renowned Québec industry leaders are pairing their savoir-faire to create an immersive, interactive and illuminated night walk that begins with a ride on the Flying Mile chairlift. From its midway station, the adventure will take you into the wilderness, and conclude back in the pedestrian village. Details about the night walk will be revealed in the coming months. Technical design and special effects are currently in production. Moment Factory is a multimedia entertainment studio specializing in the conception and production of immersive environments combining video, lighting, architecture, sound and special effects to create remarkable visitor experiences. Since its inception in 2001, Moment Factory has created more than 350 shows and destinations across the world for big-name clients such as Céline Dion, Madonna, Disney, Microsoft, Sony, Sagrada Familia in Barcelona and the Los Angeles International Airport (LAX).